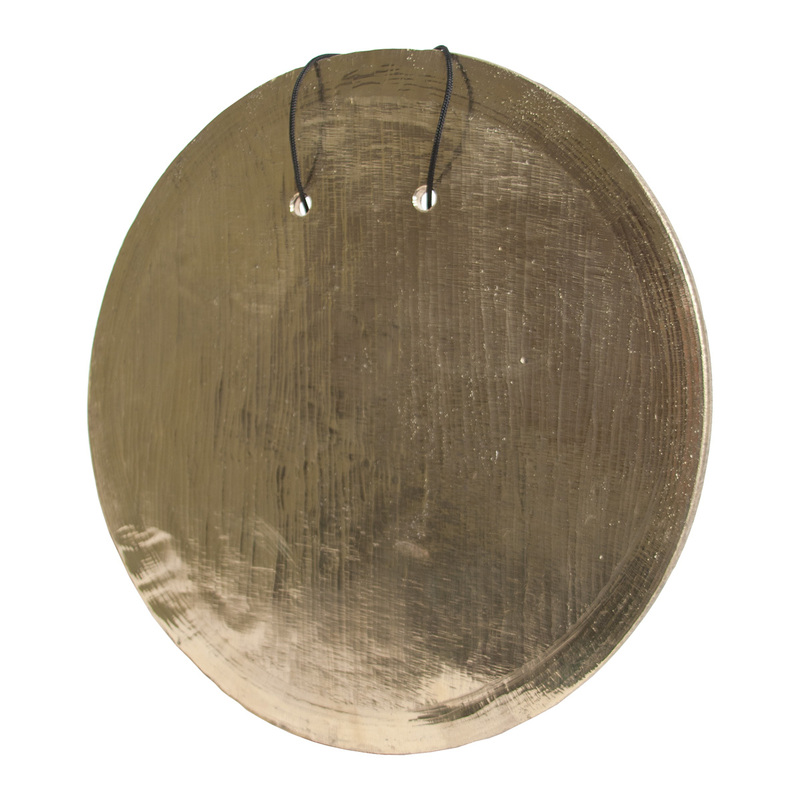 DOBANI 12 Inch Tibetan Gong Bronze & Wooden Beater GONG. The distinct sound of the far east comes to us by way of this 9 lb. 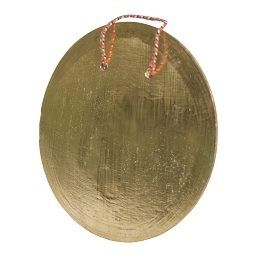 bronze gong. Wooden gong beater included.